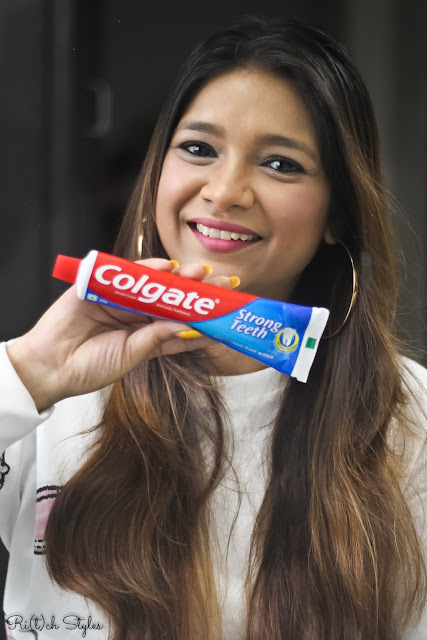 Ri(t)ch Styles : Indian Fashion, Beauty, Lifestyle and Mommyhood Blog: #ColgateDailyCalcium - The Vital Role it plays in your child's life! 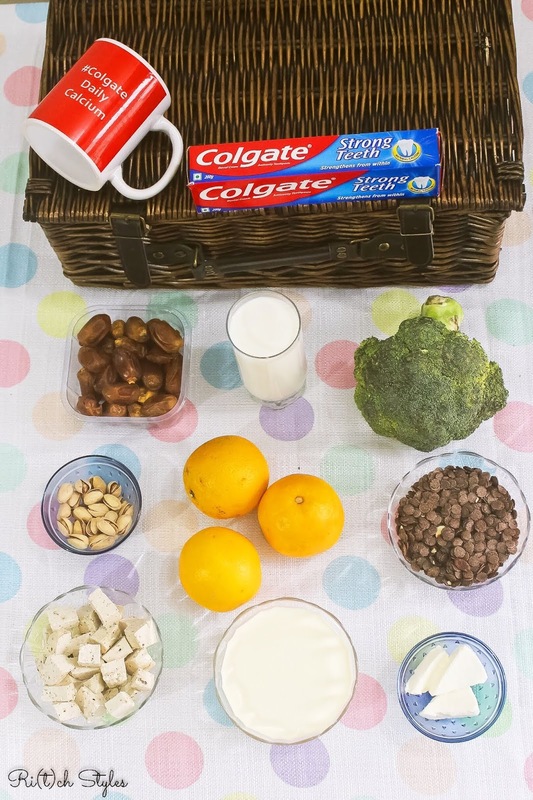 As you can see, the hamper comprised of the Colgate Strong Teeth and Calcium rich foods, all to reinforce the importance of Calcium in our daily lives. 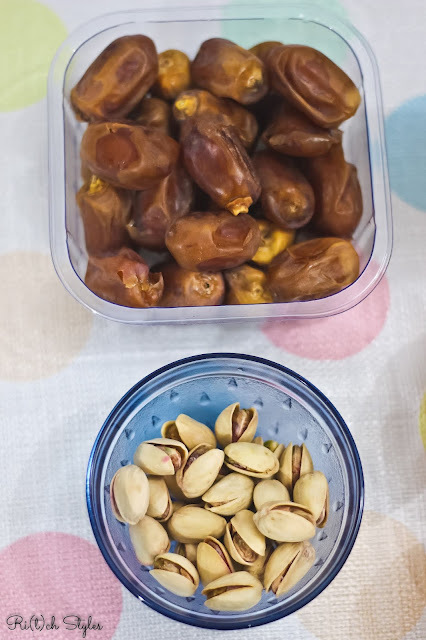 We all know that Calcium is needed to keep our bones strong, but did you know that it is very important in the building and maintenance of our teeth too? Just so you know, Calcium is the most common mineral in the human body, and 99% of this mineral is found in the teeth and bones, while the rest is located in the soft tissues and blood. 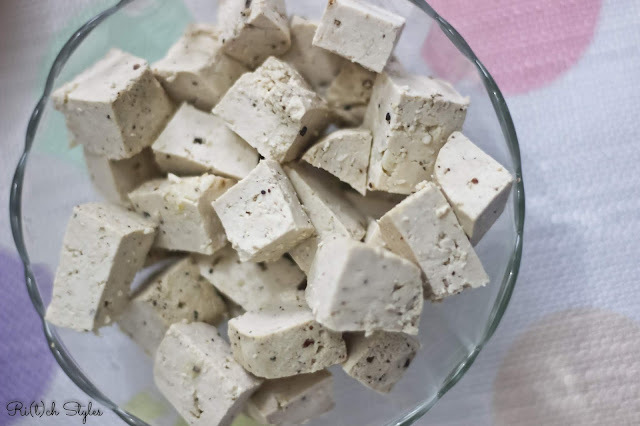 When a woman is pregnant, her calcium needs increase from 800 mg a day to 1100 mg a day, not only to provide for her extra needs but also to help in the skeletal building of her baby. Thus a child's calcium needs start right from the womb and once your baby is born, calcium is vital for building strong bones and teeth, to help nerve and muscle function including the beating of the heart muscle, assist blood clotting, and activate the enzymes that convert food into energy. 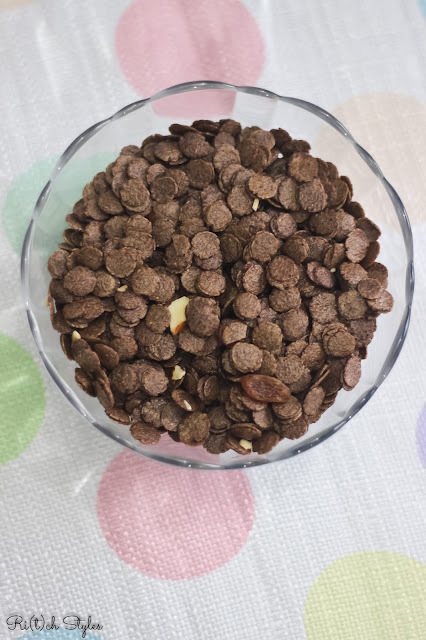 Also since children are growing all the time, the calcium supply needs to be constant to support healthy growth - be it for their bones or their teeth. 1. Experts recommend that the average adult consume at least 1,000 mg of calcium each day. 2. Calcium forms 2% of the total body weight in an adult. 3. Calcium can help you reduce obesity. 4. 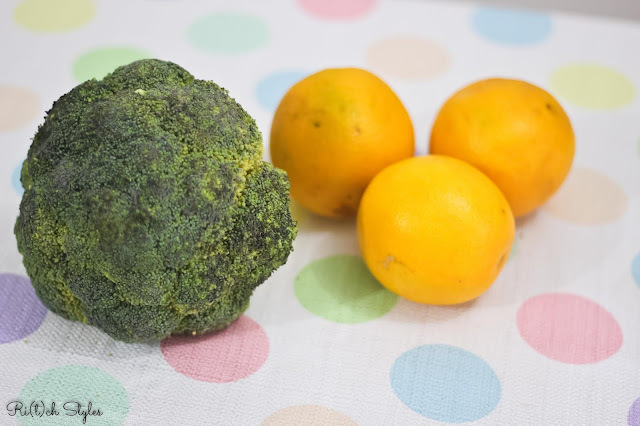 Calcium not only prevents arthritis and osteoporosis but also helps fight colon cancer. 1. Calcium strengthens teeth from within. 2. 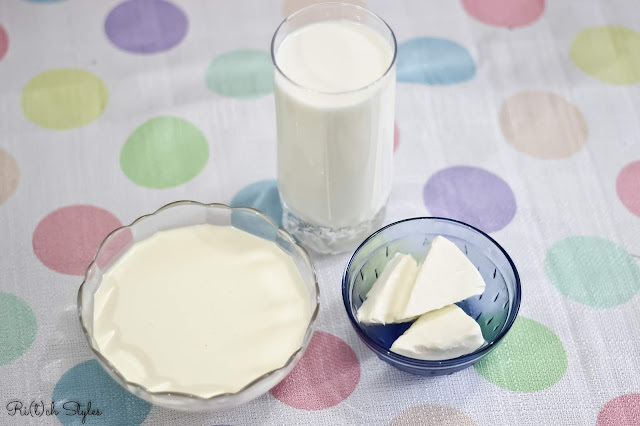 Calcium plays a role in making the jaw bones healthy and strong to hold the teeth in place. 3. Calcium can help improve your oral health by better fortifying teeth against oral bacteria. 4. Calcium acts a remineralisation agent for tooth enamel – meaning it helps to repair the damage caused by bacteria. My parents always believed in Colgate Strong Teeth for me and my brother. It was the only toothpaste we used when we were growing up and we are still reaping its benefits. 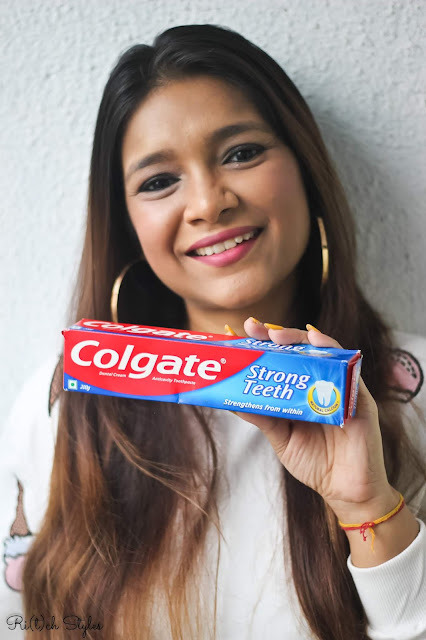 So when it comes to our kids, making sure that Colgate Strong Teeth is part of their daily oral care routine is essential as I believe getting off to a good start is vital. Since teeth play such an important role in jaw development that finally impacts their eating and speech, their teeth need to be well-cared for from the beginning. In the future they are only going to thank you for it! Love the visual representation of the calcium rich foods. Really informative post. My daughter loves Colgate too. Great info!